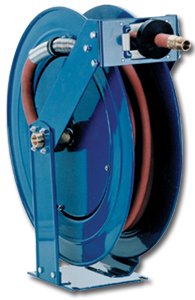 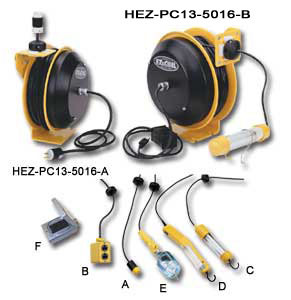 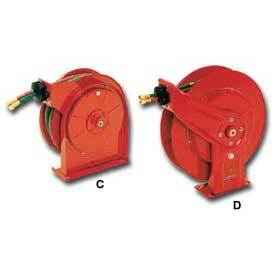 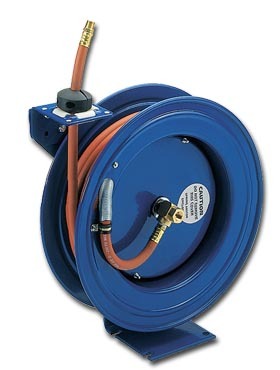 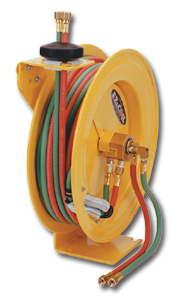 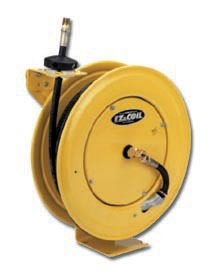 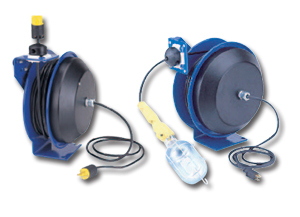 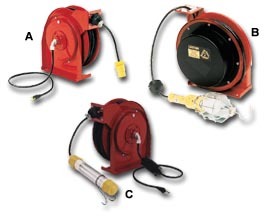 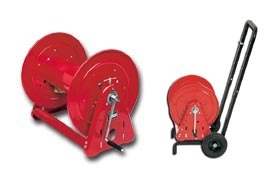 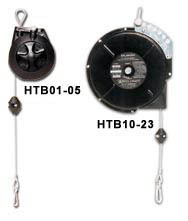 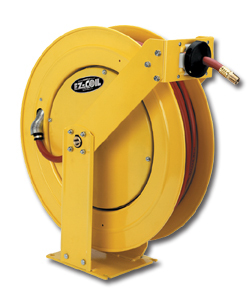 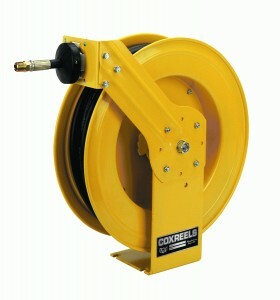 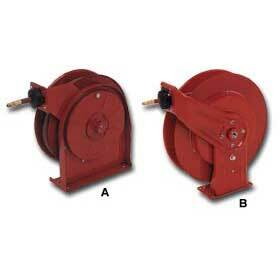 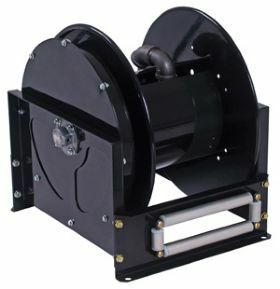 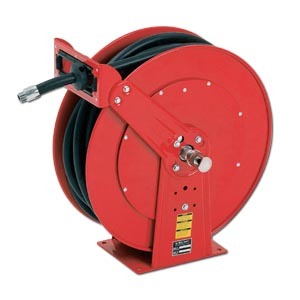 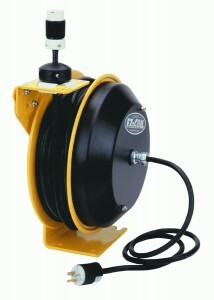 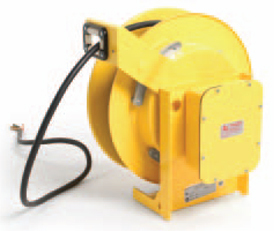 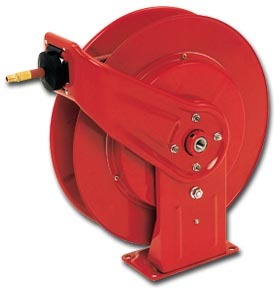 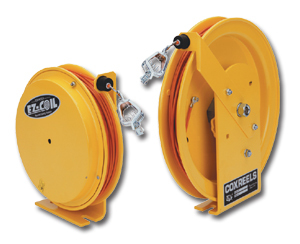 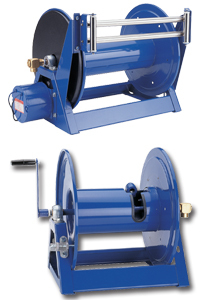 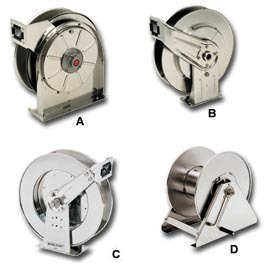 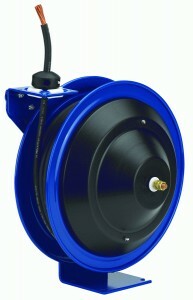 Material Handling Solutions is your source for hose reels and other industrial equipment. 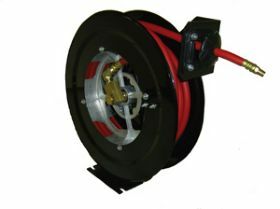 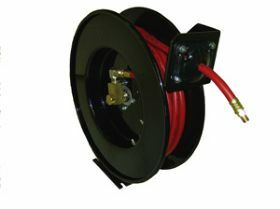 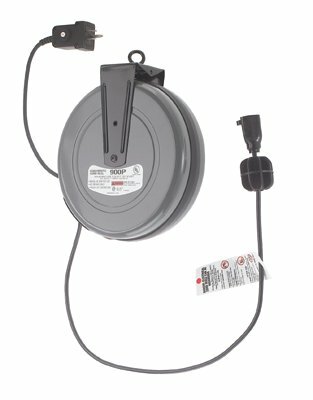 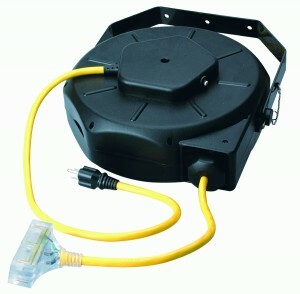 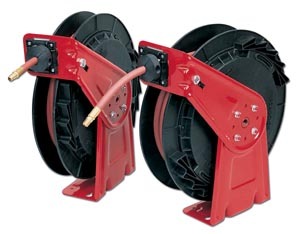 We carry industrial air hose reels, water hose reels, fuel hose reels for diesel, oils and gasoline, gas hose reels for welding and electrical wire or cord reels. 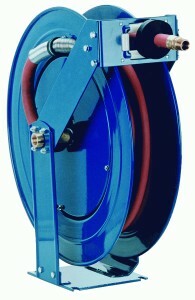 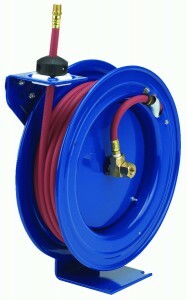 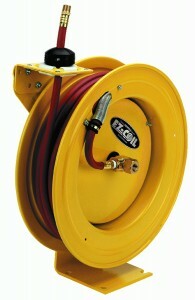 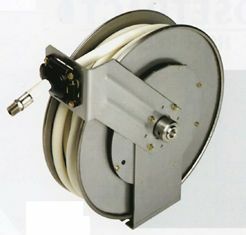 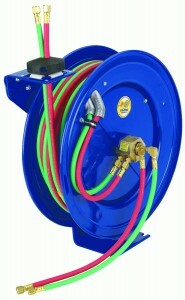 For other hose reels or specialty reels, please contact one of our speciallists for assistance. 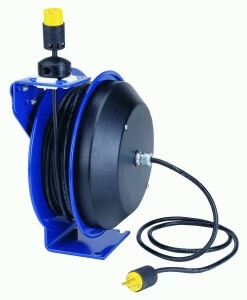 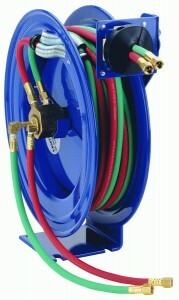 For those who are tired of having hose lying all over the place in your workplace, warehouse, construction site, etc. 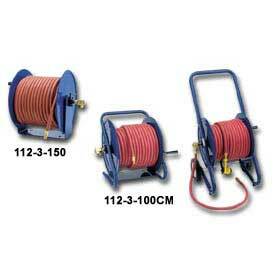 Not only can the hose be damaged, but can be dangerous to your employees and customers. 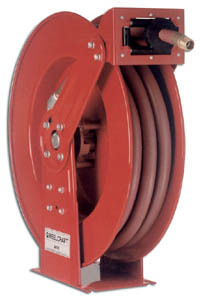 Material Handling Solutions provides you with all the equipment you need to store and secure your hose properly. 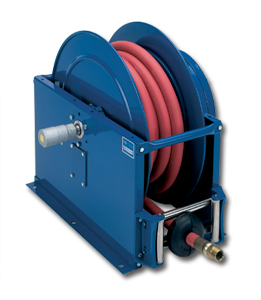 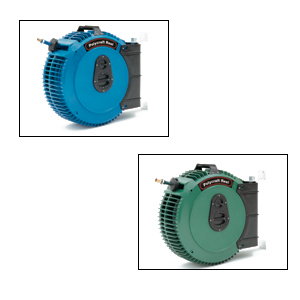 We include a variety of hose reels, such as, stainless steel hose reels, low pressure hose reels, heavy duty hose reels, dual hose reels, portable and fixed mount hand crank hose reels and many more. 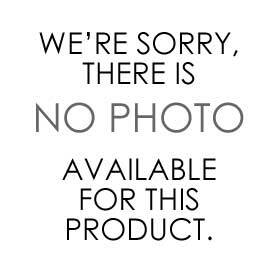 If you have any questions, please feel free to call toll free and a specialist will be happy to assist you.